The minimum academic requirement is a high school diploma. Students must have a C+ average to be considered by the admission representative. Language proficiency requirements are admission requirements and may not be waived by either the institution or the student. International students and students without a passing grade in English 12, must have a valid proof of language proficiency. 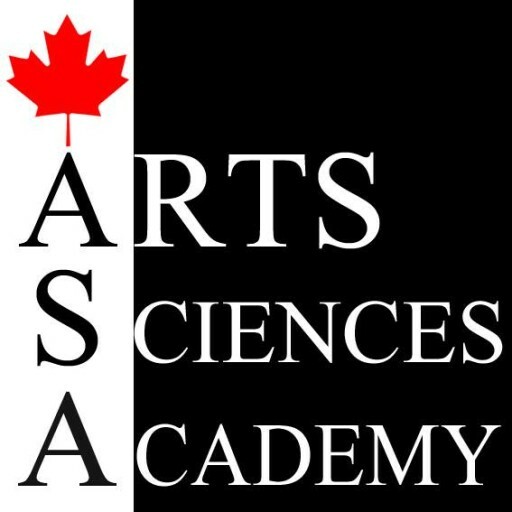 The following tests and scores are recognized by the Canadian Arts and Sciences institute. International English Language Testing (IELTS) with a minimum score of 4. Students are required to provide the institute with a portfolio of creative work to be considered in the admission process. Students will be offered admission based on the strength of their portfolio. Student portfolios will be reviewed and evaluated by the Senior educational administrator. Portfolio Content and Format: Portfolios must have five to ten pages of creative and authentic work. Any medium is accepted: photography, media, digital art, sculpture, painting, drawing and print. The process of documentation will be required for at least one piece.